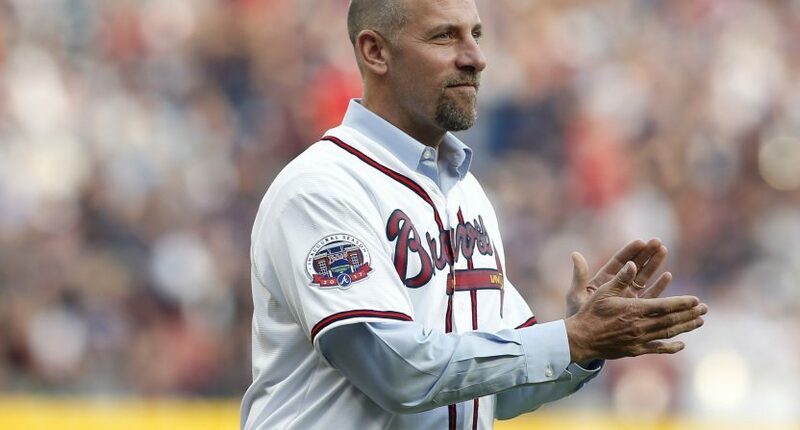 John Smoltz currently makes his living as Fox’s lead MLB color analyst, but he’s also an avid golfer. This year he’ll be taking his talents to the PGA Tour Champions circuit (formerly the Senior Tour), having been gifted sponsor’s exemptions into three events. Smoltz qualified for last year’s U.S. Senior Open, and most recently won the celebrity contest at the Diamond Resorts Classic, and his first Champions Tour start is coming up in early March. The 51-year-old will begin at the Cologuard Classic (March 1-3) in Tucson, Arizona, within driving distance of the Major League Baseball Spring Training Cactus League. The former Atlanta Braves pitcher will make his second start in metro-Atlanta at the Mitsubishi Electric Classic (April 19-21), and his third start will be in Madison, Wisconsin, at the American Family Insurance Championship (June 21-23). Smoltz is still a few tiers below even the best Champions Tour players, as we saw at the Senior Open last year when he shot 85-77 to miss the cut by 14 strokes. It’s harmless overall, even if a late-stage career change probably isn’t coming any time soon.